Newly renovated to perfection! 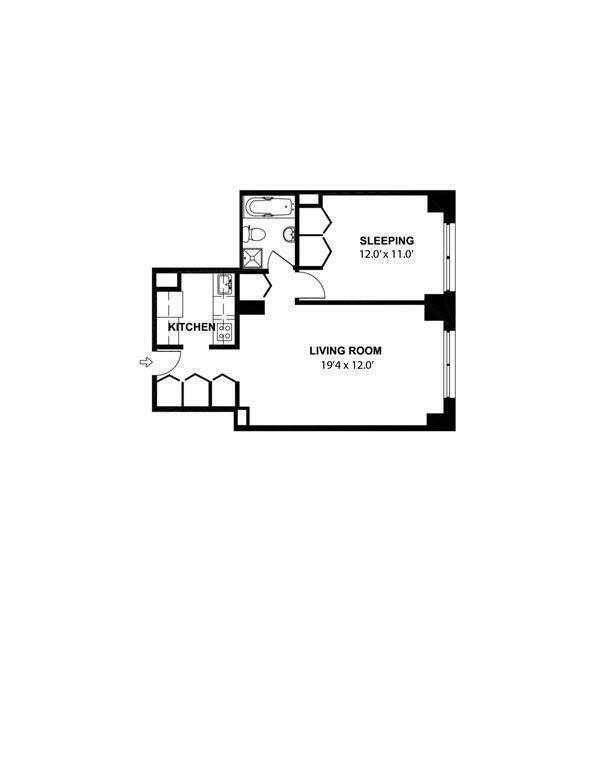 This beautiful one bed, one bath home has luxury finishings throughout the residence. 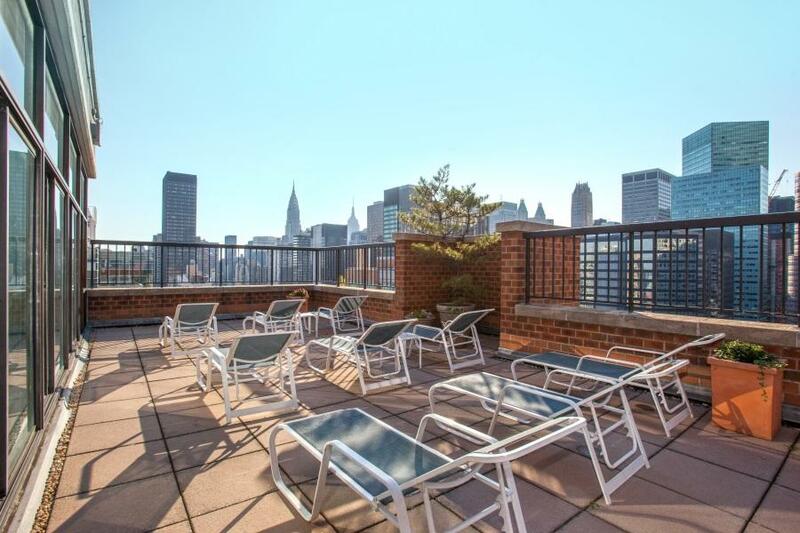 Rich bamboo floors and a sun-drenched western exposure make this a perfect place to call home, whether you're a full-time city dweller or looking for a pied a terre. 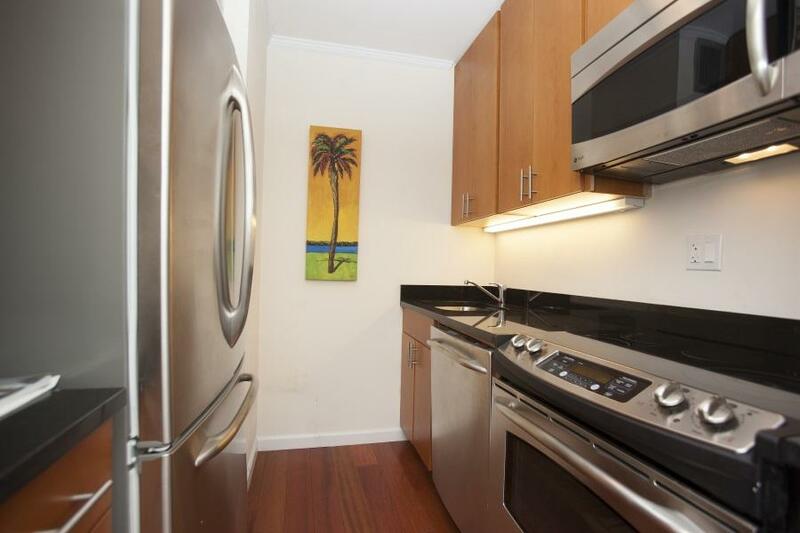 The kitchen boasts GE stainless steel appliances, custom walnut cabinetry, and Canadian Spring Green granite counter tops. Custom built California Closets in the foyer and bedroom allow for ample storage space. 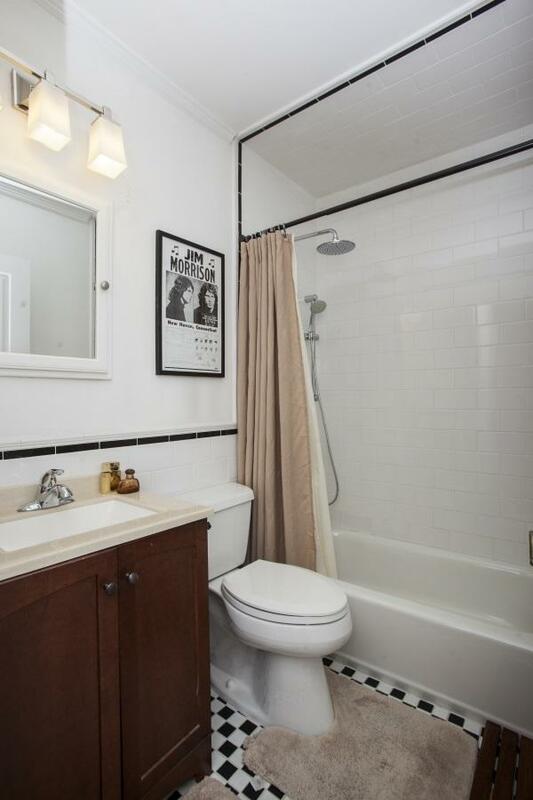 Luxuriate in a soothing rain shower in the bathroom, which is also outfitted with chic black and white subway tiles. 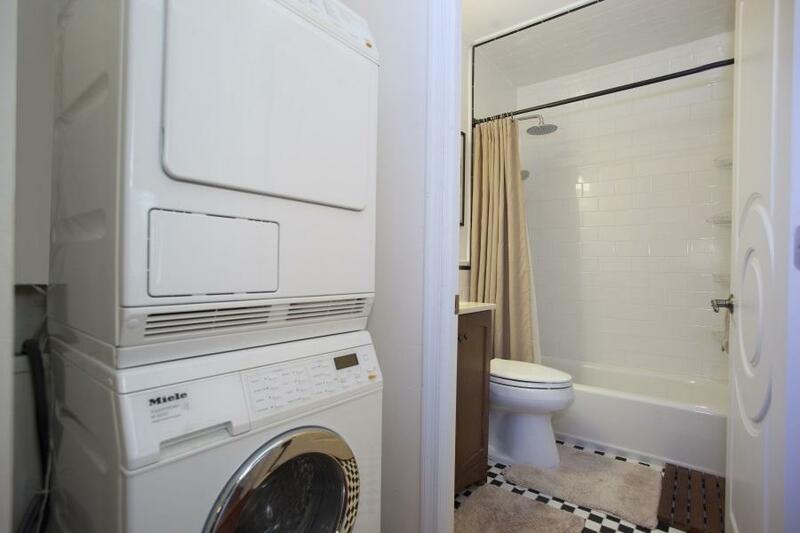 Plus, enjoy your own in-unit Miele washer/dryer! 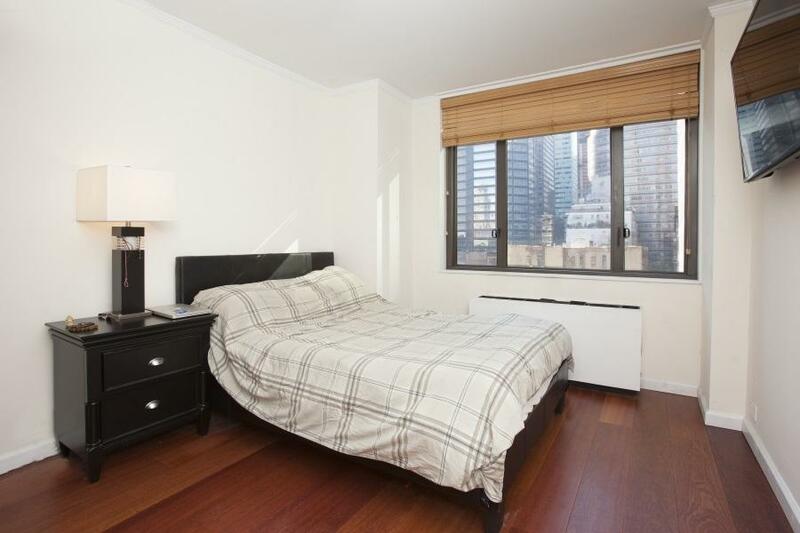 The Connaught is a full service, white glove building with concierge and doorman. 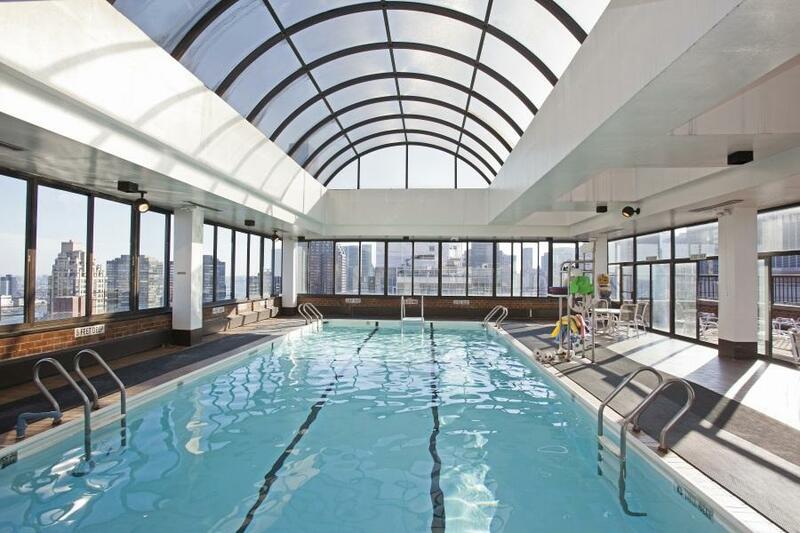 Amenities include: indoor rooftop swimming pool, fitness center, sauna, sun deck, and a lounge with a full kitchen for parties. 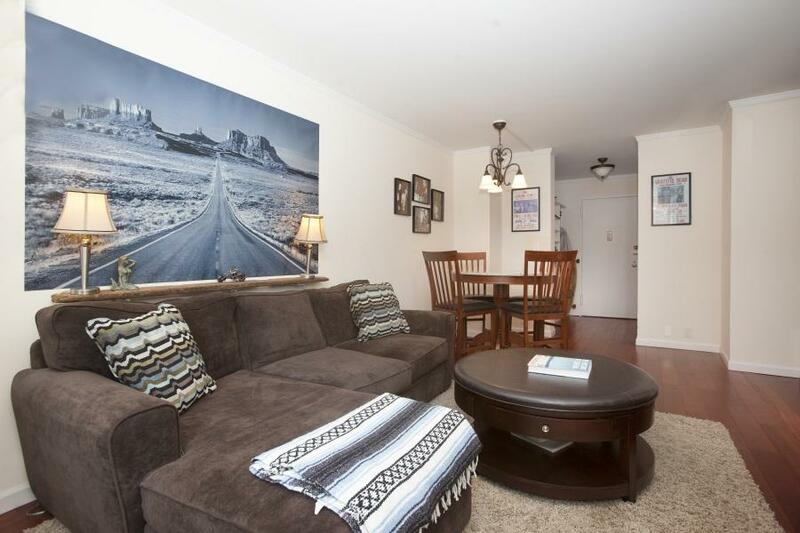 On-site garage with direct access to the building allows for true door-to-door travel. If you are a cyclist, a bike room ensures maximum security. 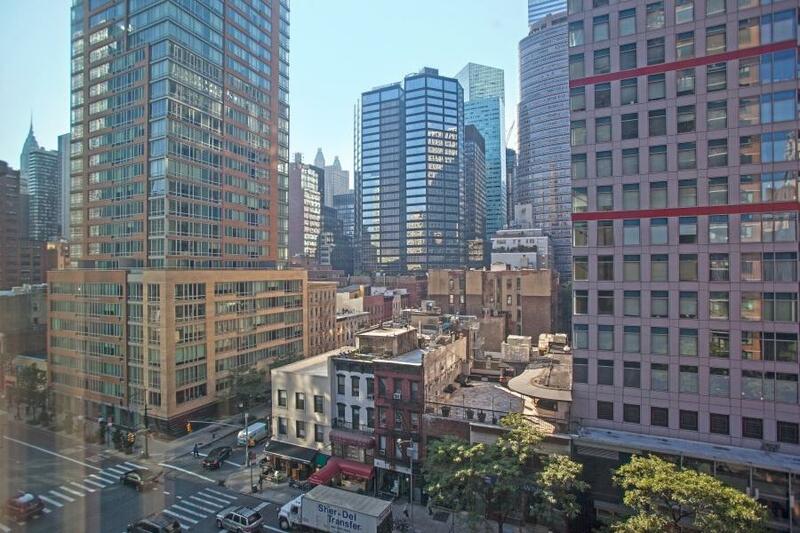 Perfect midtown location! 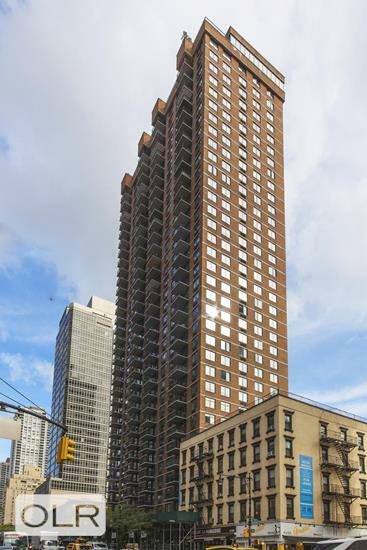 Five grocery stores within 3 blocks or less, close to great restaurants like Wolfgang's, Smith and Wollensky, Dos Caminos, Mr. Chow, and just steps from the E, M, and 6 trains. If you are looking for a dog park, you are just a short walk away from Peter Detmold Park, a beautiful wooded waterfront area perfect for an afternoon stroll. Pet and pied a terre friendly. No subletting.